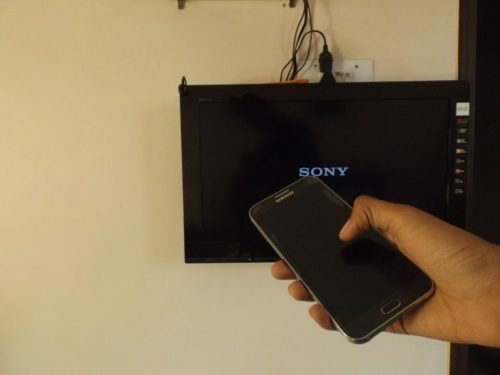 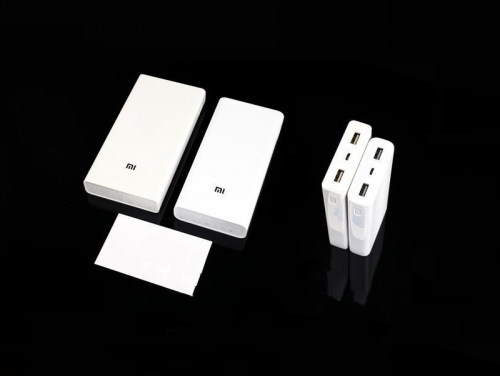 Which phones let me control any TV in 2018? 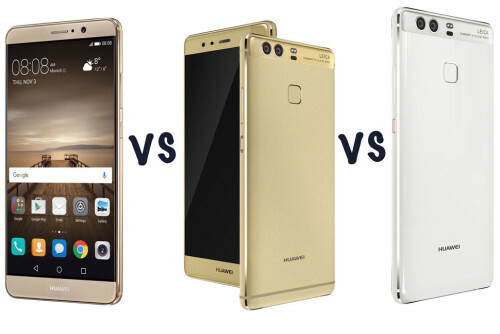 Huawei P9 vs Huawei P9 Plus vs Huawei Mate 9: What’s the difference? 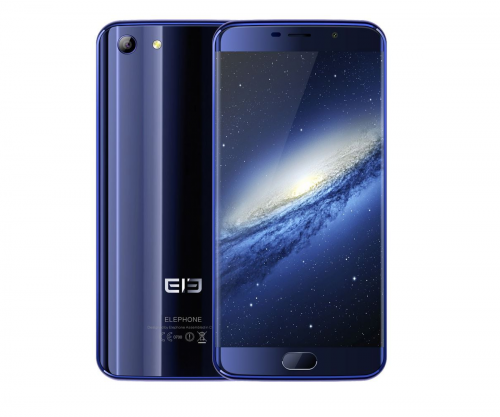 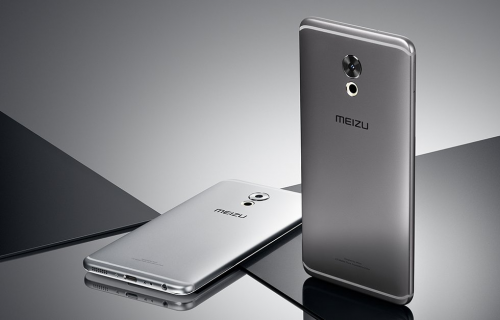 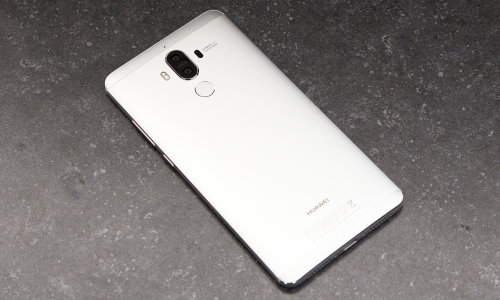 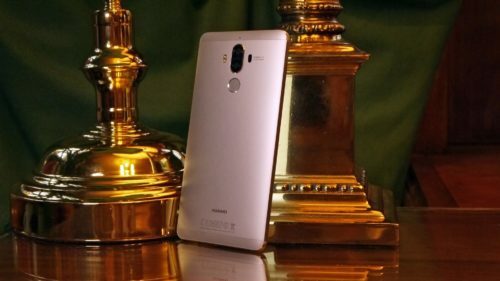 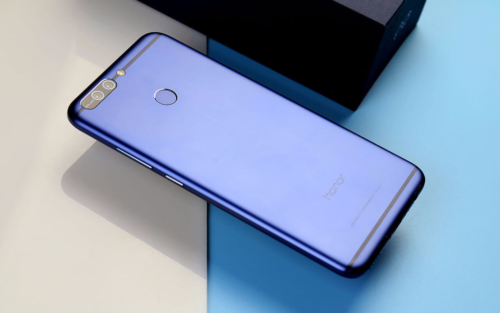 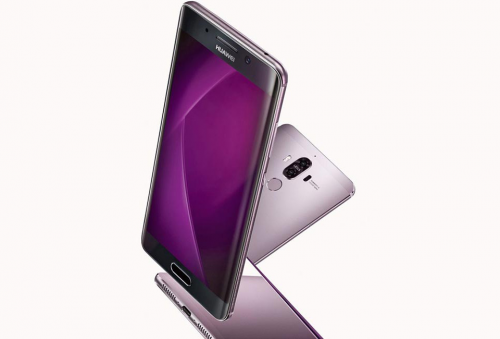 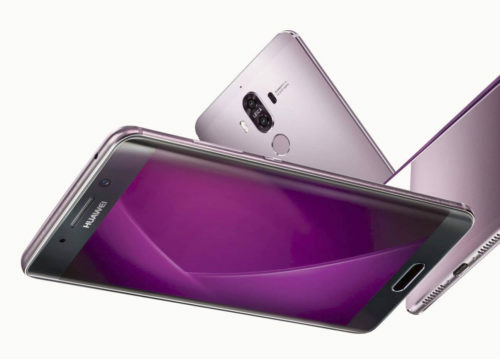 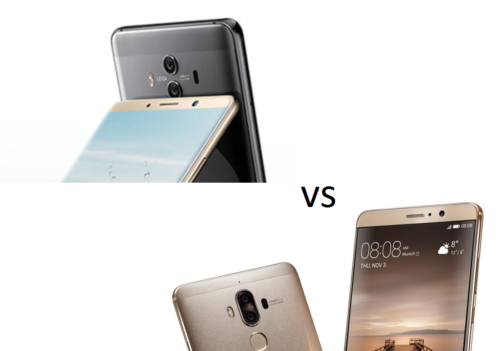 Huawei Mate 9 vs Huawei Porsche Design Mate 9: What’s the difference? 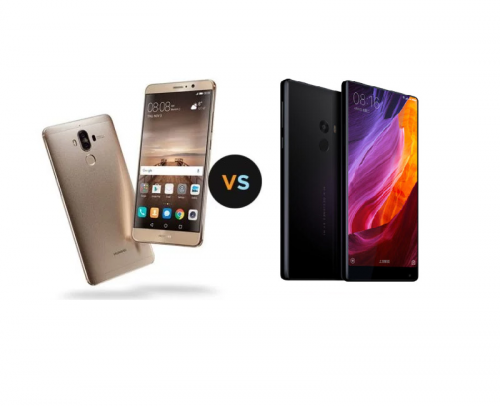 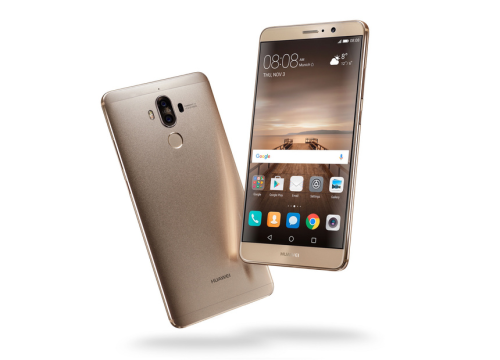 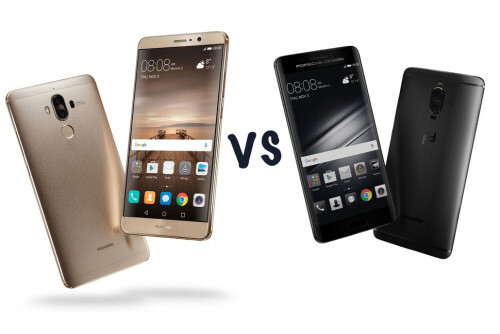 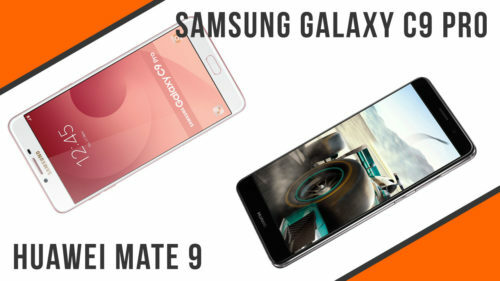 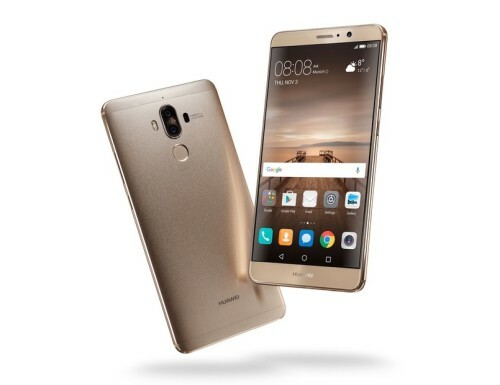 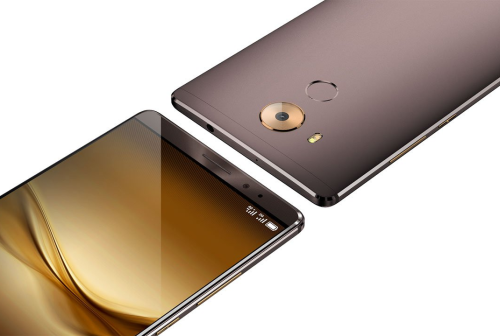 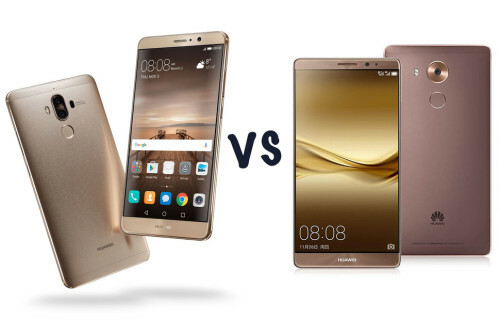 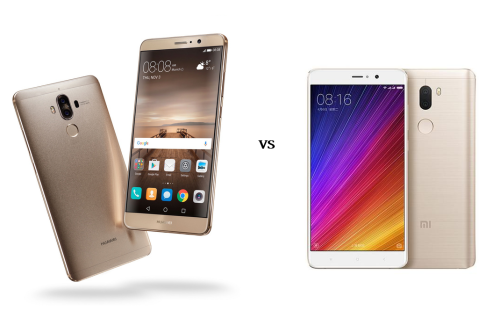 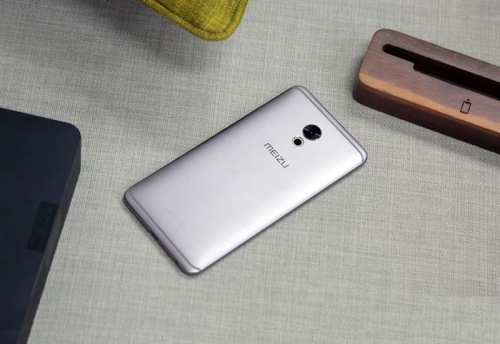 Huawei Mate 8 vs Huawei Mate 9: What’s the difference?